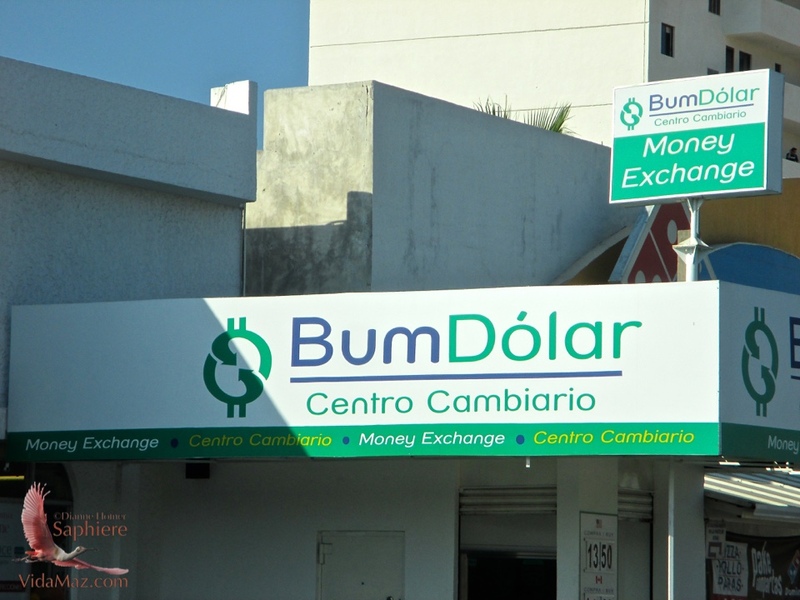 Lost in Translation: The Bum Dollar | ¡VidaMaz! ← City Improvements are Rockin’ It! I agree that many a joke has begun from that sign bum dollar and yes I took it the same way as fake or no good. It’s a chuckle but again lost in translation. I love Bum Dollar. 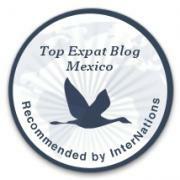 We drive from Cerritos to the La Viña parking lot, hence need to turn to get over to Gaviotas. Before I found Bum Dollar, I kept ending up in a bank parking lot just before it. So glad this place has yet another usefulness, Ric! Thanks for sharing, lol.